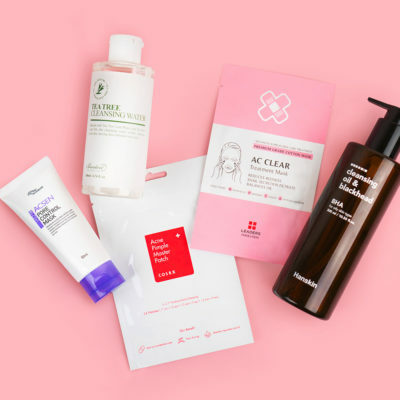 What are the best K-beauty products for reducing redness? 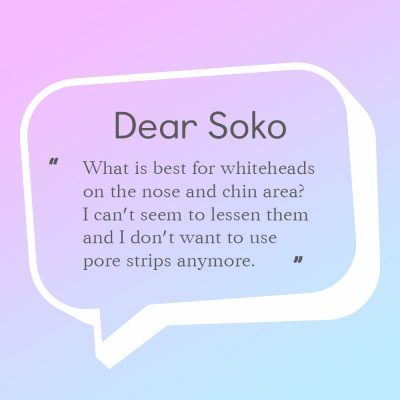 Welcome to Dear Soko, a series dedicated to answering your biggest skin care questions with advice from Soko Glam’s skin experts. 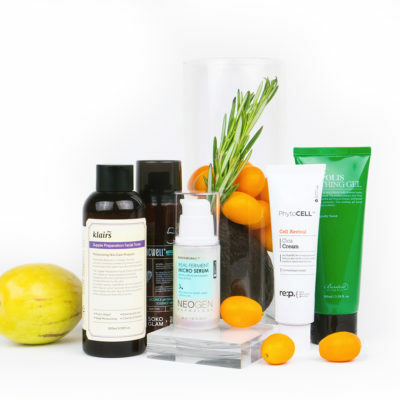 Whether you’re confused about specific ingredients or what you need to do to achieve healthier skin overall, these experts are here to guide you. Before diving in, it is important to understand that there are a number of different causes for facial redness. I’d recommend checking out our redness and inflammation FAQ first. If your redness is being caused by a more serious skin condition like rosacea or eczema it’s best to talk to a dermatologist for a proper diagnosis and treatment plan. 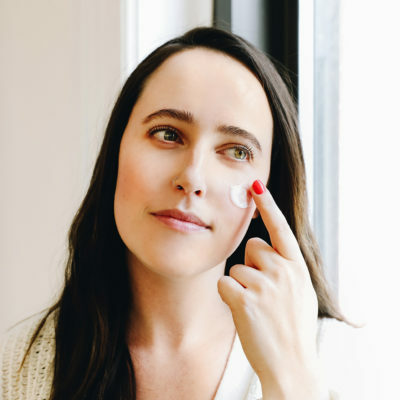 If your redness is not a skin condition and more of a constant natural pink flush that you’d like to reduce, then following a consistent, targeted skin care routine can be your first line of defense for a clear and even skin tone. Our makeup-wearing friends may even find that they can retire their green color correctors! When looking to craft your perfect routine, the two basic considerations are skin type and skin concern. For you, your skin type would be sensitive and your skin concern would be redness. 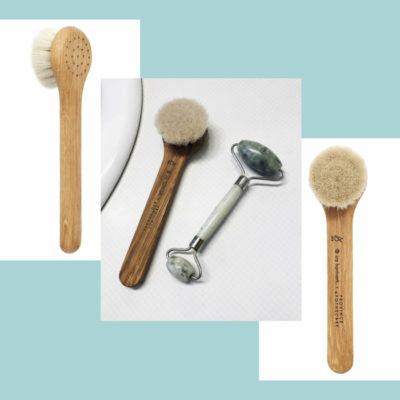 Let’s explore the ingredients and formulations that could make up your perfect routine! 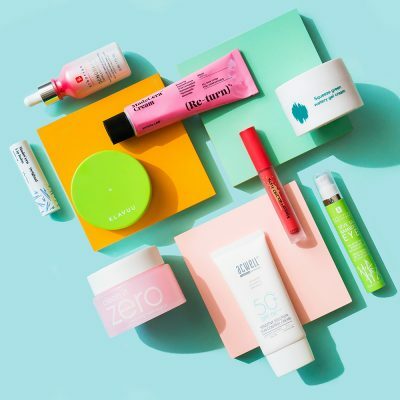 The Banila Co Clean It Zero Purifying balm is perfect because it’s formulated for sensitive skin, and contains the redness-reducing ingredients centella asiatica extract and licorice root extract. The Acwell No 5.5 pH Balancing Micro Cleansing Foam is low pH and contains allantoin to moisturize, making it great for sensitive skin types. The calming ingredient in this product is again that yummy licorice root extract! 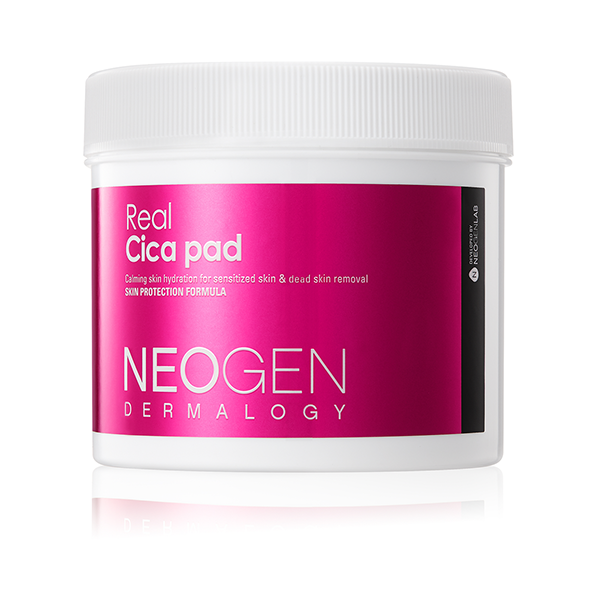 These pre-soaked pads are formulated with PHAs (a type of acid that’s gentler than BHAs and AHAs) to chemically exfoliate your skin without causing irritation. The soothing and inflammation-fighting essence also includes centella asiatica extract and hyaluronic acid. This lightweight toner is made with centella asiatica leaf water and includes madecassoside. It’s soothing, healing, and even helps to strengthen sensitive skin’s moisture barrier with ceramides! This 2018 Best of K-beauty winner is suitable for all skin types, including sensitive, and has an amazing pillowy texture that melts into the skin while providing intense hydration. It also contains inflammation-fighting centella asiatica extract and madecassoside, making it perfect for reducing redness as well. Sun protection is a non-negotiable step for all! Here’s a moisturizing SPF that is formulated for sensitive skin and also contains licorice root extract. Applying a wash-off clay mask is so effective for drawing out impurities that collect in and on the skin throughout the week. This mask is formulated for sensitive skin and both calms and minimizes redness thanks to the crushed calendula and chamomile herbs that are visible in the mask. Although it can be overwhelming when trying to piece together a routine, I hope this helps demystify the process. By focusing on both the skin type and the skin concern, we were able to design a gentle and sensitive skin-friendly routine that effectively tackles redness! If you would like more personalized help finding your perfect routine, we offer 1:1 Skin Consultations which you can schedule here. +What question do you want our Skin Expert to answer next week? Share in the comments below!